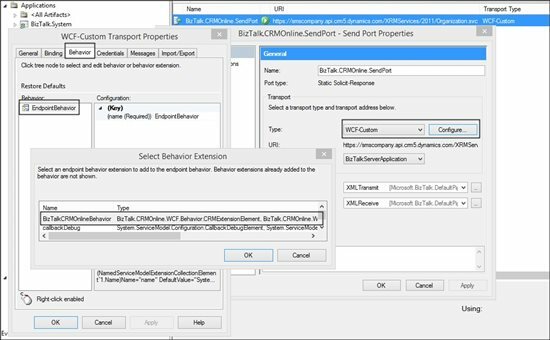 This solution shows how you can integrate a BizTalk Server 2013 application with the Microsoft Dynamics CRM Online 2016 using the WCF-Custom adapter with Custom Behavior to exchange messages with external systems in a reliable, flexible, and scalable manner. 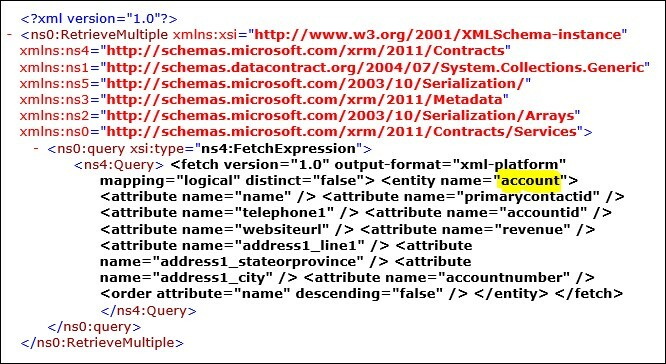 Microsoft does not provide an adapter for Microsoft Dynamics CRM 2011- 2016 and the integration can only be realized via an original WCF service. 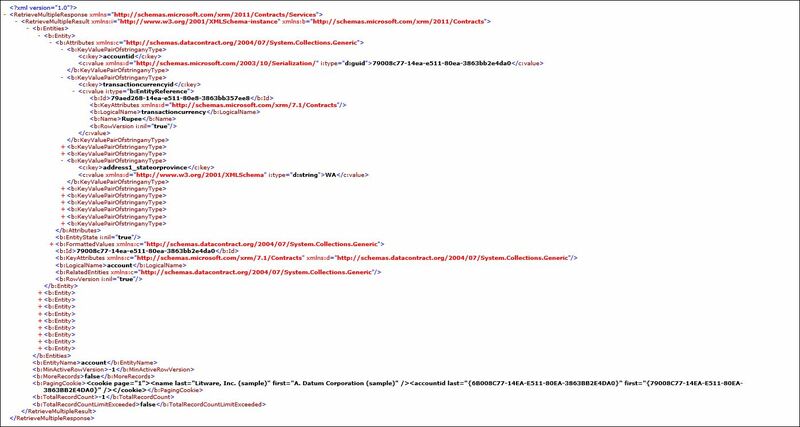 BizTalk will communicate to Dynamics CRM for all types of operations like below using Organization Service. 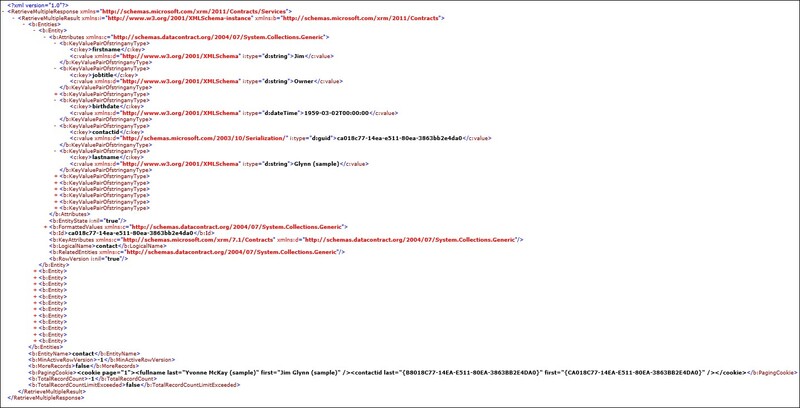 In my recent project, I got a scenario where we need to establish a connection to Microsoft Dynamics CRM Online through BizTalk Server 2013 R2. 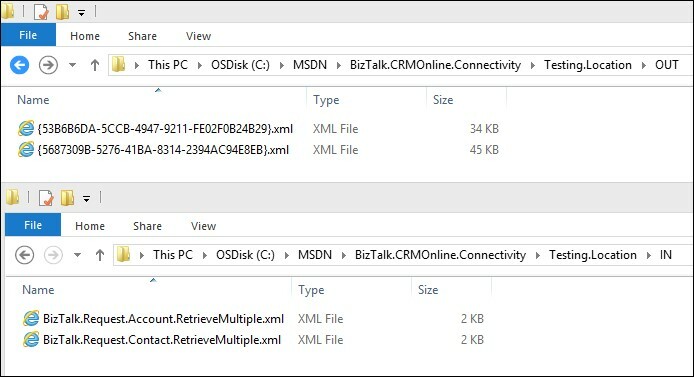 But when I started with this, there is no helpful information related to CRM Connectivity or Adapters or Connections related to BizTalk. 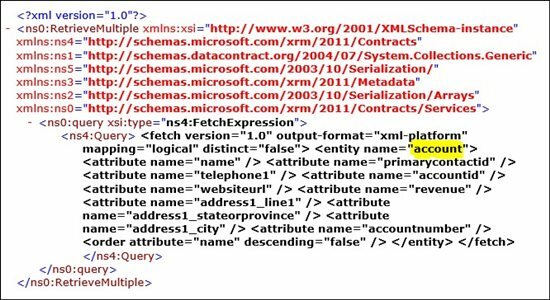 BizTalk server should invoke all the WCF methods exposed by CRM Online 2016 Organization Service. 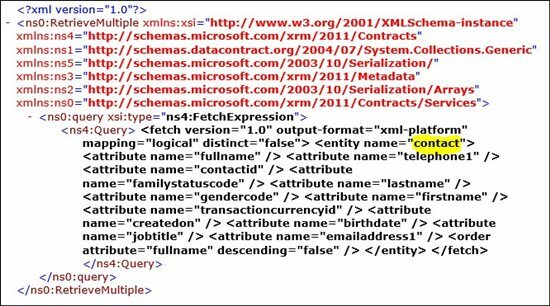 The solution uses the following elements to realize the integration between the two products : WCF-Custom adapter using wsHttpBinding with custom Endpoint Behavior to communicate to CRM Online system. Follow the below-detailed steps to Run the below sample. Zip File Includes: CS files, BizTalk Port Bindings, Sample Retrieve Multiple Request, Response files and CRM Online 2016 Organization Service WDSL. Open, Extract & Build the Solution. The Sample Endpoint Behavior takes four parameters like described below. Import the binding file from the folder you extracted the solutions. 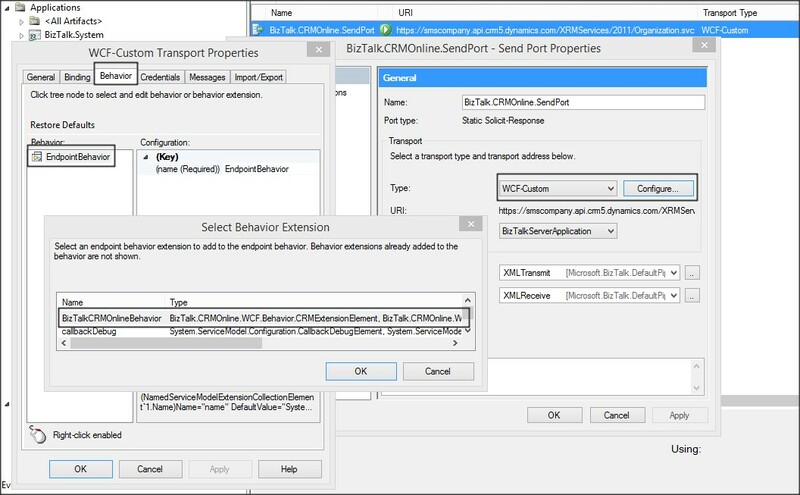 - Once you import the binding file successfully looks like below configurations in the send ports. - Clear the text, update the details as shown below with your CRM Online Details. Remove existing Endpoint Behavior, reconfigure the behavior with all the required details. - Update the Folder Paths with your local folders (Receive, Send). CRM Online records view for all Contacts, Accounts entity. 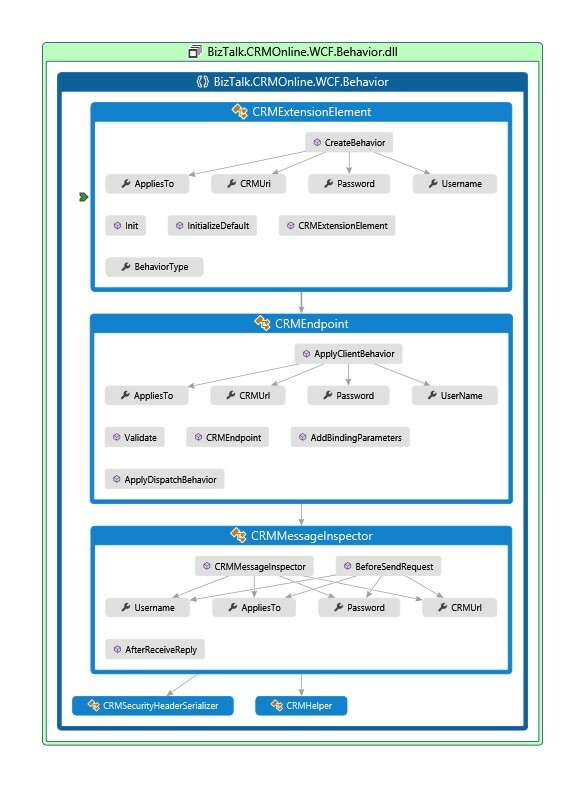 Check the output folder for the CRM response. Take a free 30-Day Trial of CRM Online that is fully Customizable for you to learn on your own. 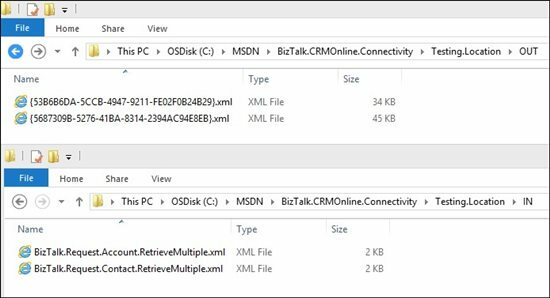 This article shows how BizTalk Server will communicate with Microsoft Dynamics CRM Online 2016 using the concepts of WCF Extensibility.